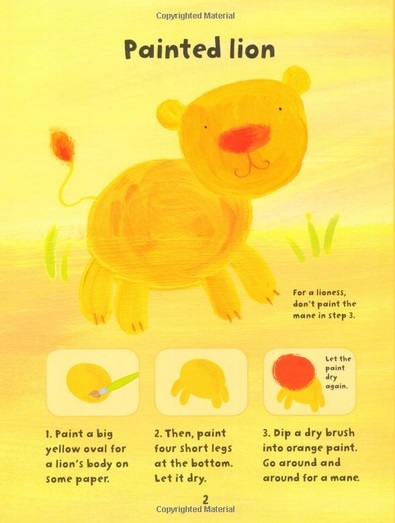 This is a new addition to the brilliant new series of activity books for pre-schoolers, full of simple activities designed to be shared between parent and child. 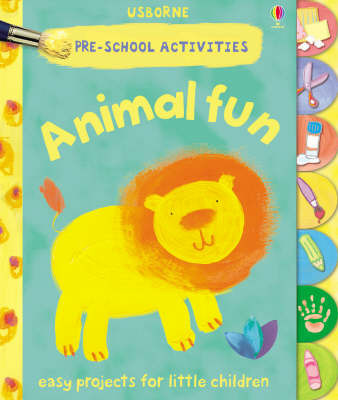 It contains eleven activities, such as printed giraffes, fingerprint leopards and a chalk snake to help little children create a whole menagerie of exotic animals. 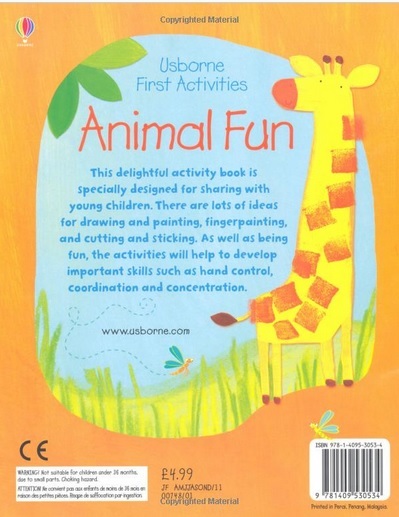 As well as being a whole lot of fun, the activities will help to develop important skills such as hand control, coordination and concentration. To help encourage and build confidence, a relaxed attitude is taken towards each activity, let the child do as little or as much as they want, the results don't have to be perfect it's the taking part that counts.